Booking Diversity will cause a storm at your special event! We are a booking agent for Diversity, and can arrange for them to perform for your guests. 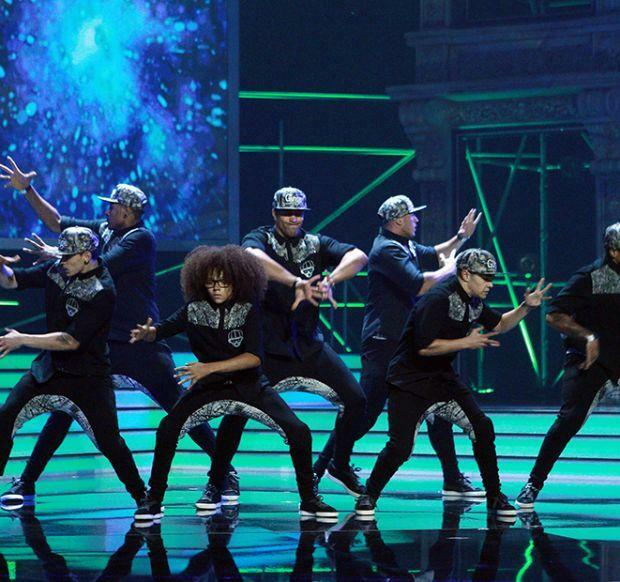 In May 2009, Diversity took the UK by storm by winning Britain’s Got Talent. Nearly 20 million people in the UK, and much of the world were glued to their television screens to see Diversity overcome the odds and sweep to victory, in what was the most watched TV programme in these shores for over six years. 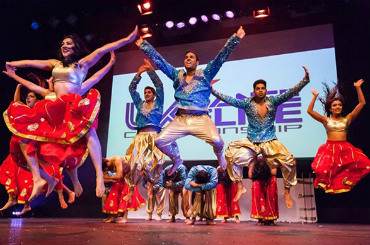 Formed in 2007, in memory of a dear friend, the dance troupe consists of eleven members from East London and the Essex area. Ranging in age from 15-28, Diversity are really one big family. 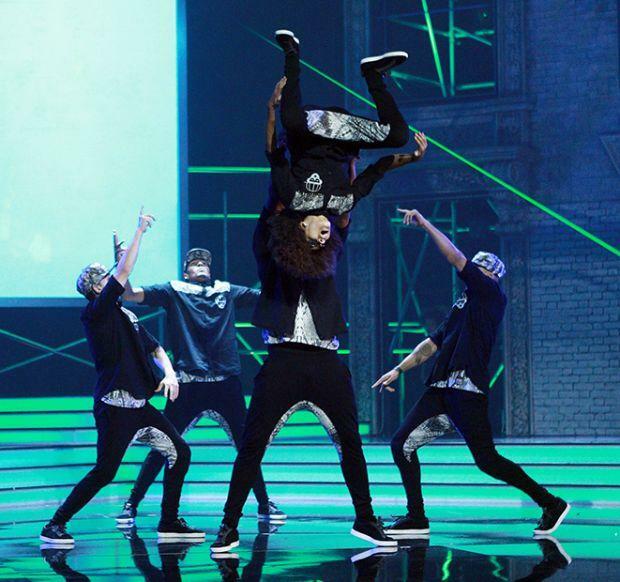 They are made up of three sets of brothers: Ashley and Jordan Banjo, Ian, Jamie and Matthew McNaughton, Sam and Mitchell Craske. 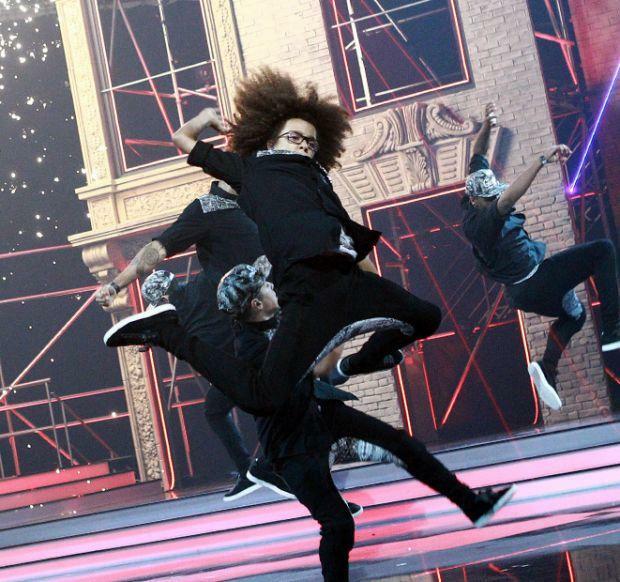 They are complemented by four of their best friends: Terry Smith, Ike Ezekwugo, Warren Russell and Perri Luc Kiely. 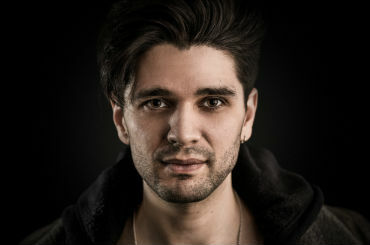 Ashley, the group’s choreographer has been dancing since he was just 5 years old. 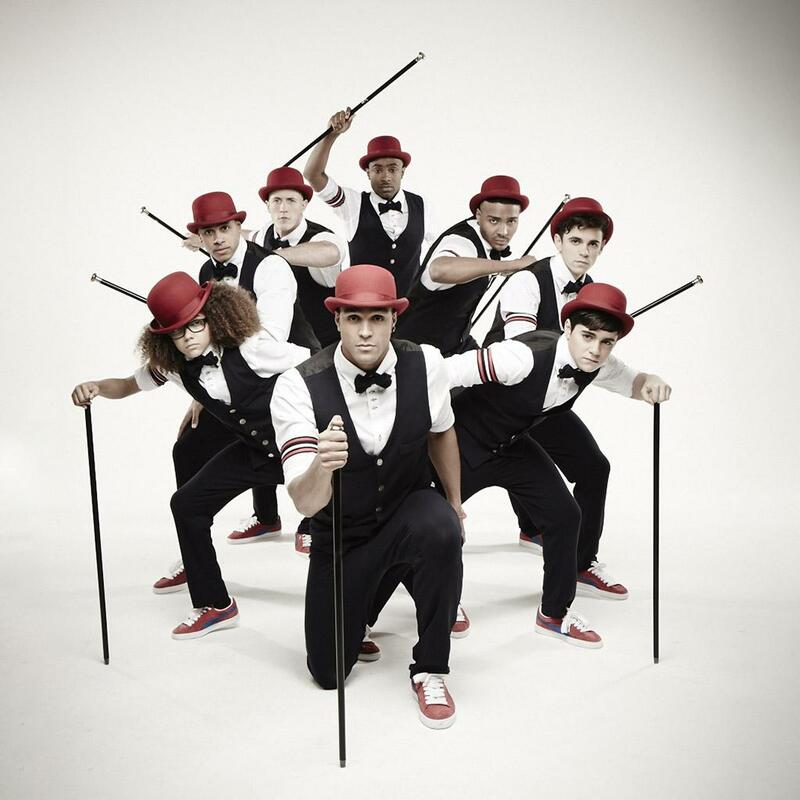 Incorporating several genres of music from classical to hip-hop, their diverse eye-catching routines won the hearts of the nation and forced Simon Cowell to describe them as “sheer and utter perfection”. Spurred on by the group’s motto ‘Dream, Believe, Achieve’, Diversity are a remarkable example of what can be accomplished with hard work, dedication and belief. Contraband is the UK’s top booking agent, with affable, skilled account managers who guarantee you the best deal possible. Contact us today if you would like to book Diversity to be the headline of your event! We as your booking agent are more than happy to help you create the most memorable moments with Diversity.